Cheryl H. Barsness, age 72, of Starbuck, and formerly of Glenwood, died Monday, August 13, 2018, at Minnewaska Lutheran Home in Starbuck. A memorial service will be held at 2:00 P.M. on Monday, August 20th, at Barsness Lutheran Church in rural Glenwood, with Pastor Ralph Peterson officiating. Visitation will be at the church, one hour prior to the service. Inurnment will be in the church cemetery. Arrangements are with the Hoplin-Hitchcock Funeral Home of Glenwood. Cheryl Helen Barsness, daughter of Chester and Helen (Thompson) Barsness, was born in Glenwood, Minnesota, on August 3, 1946. She was baptized and confirmed at Barsness Lutheran Church near Glenwood and she graduated with the Glenwood High School Class of 1964. After high school, Cheryl attended Luther College in Decorah, Iowa. She had a lovely voice and sang with the Luther College Nordic Choir from 1965 -1968. In the years that followed, she was called upon to sing solos at many weddings. After college, Cheryl worked for 15 years in the customer service department at the Pillsbury Company in Minneapolis before moving back to Glenwood, where she worked in the accounting office at Clyde Machines until her retirement in 2012. She enjoyed music and sports, especially the Minnesota Vikings. 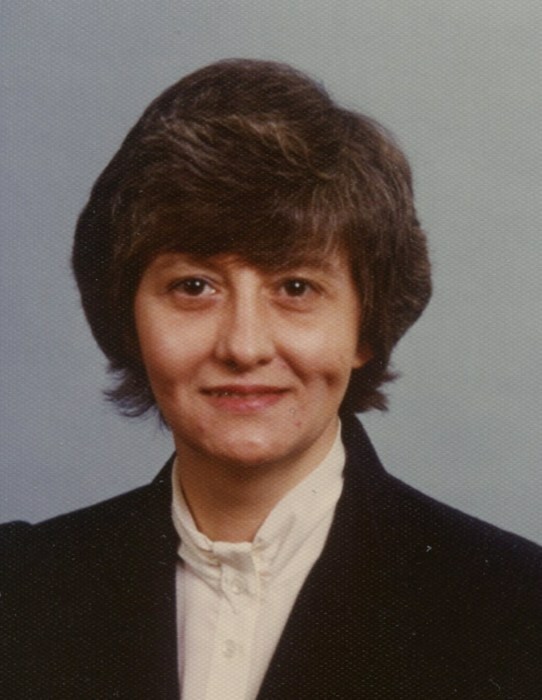 Following a fall at the end of 2015, and a series of resulting health issues, Cheryl received care at Knute Nelson in Alexandria and Glenwood Retirement Village, before becoming a resident at Glacial Trails Assisted Living in Starbuck, where she passed away on Monday, August 13, 2018, at the age of 72. Cheryl is survived by her brother, Doug (Cindy) Barsness; her uncle, Lanny (Jennifer) Barsness; two nieces, Dawn (Mark) Roen and Heather Barsness, all of Glenwood, as well as many cousins and friends. She was preceded in death by her parents, Chester and Helen; and several aunts and uncles.